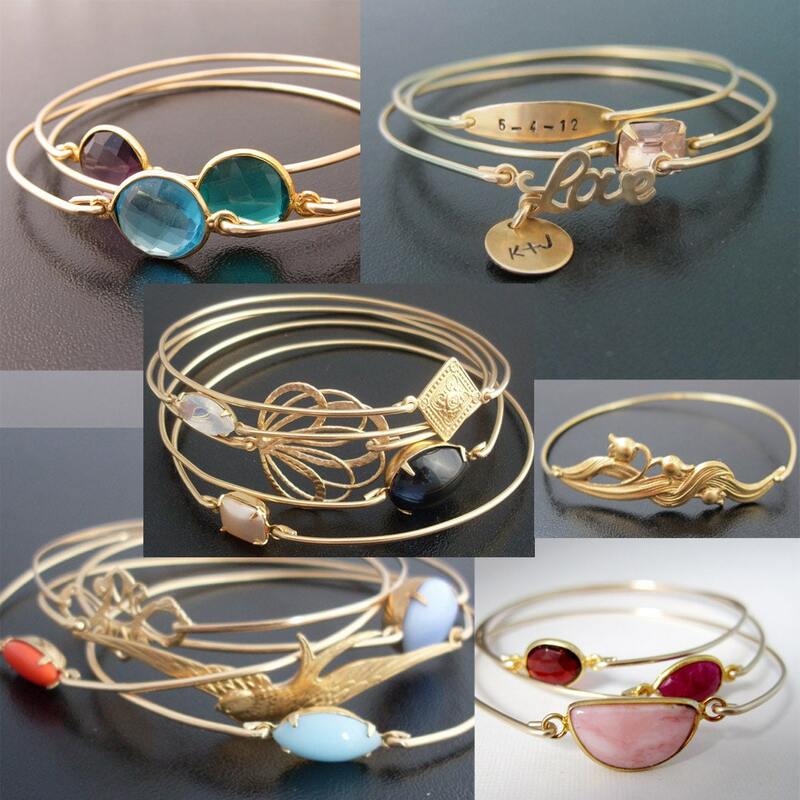 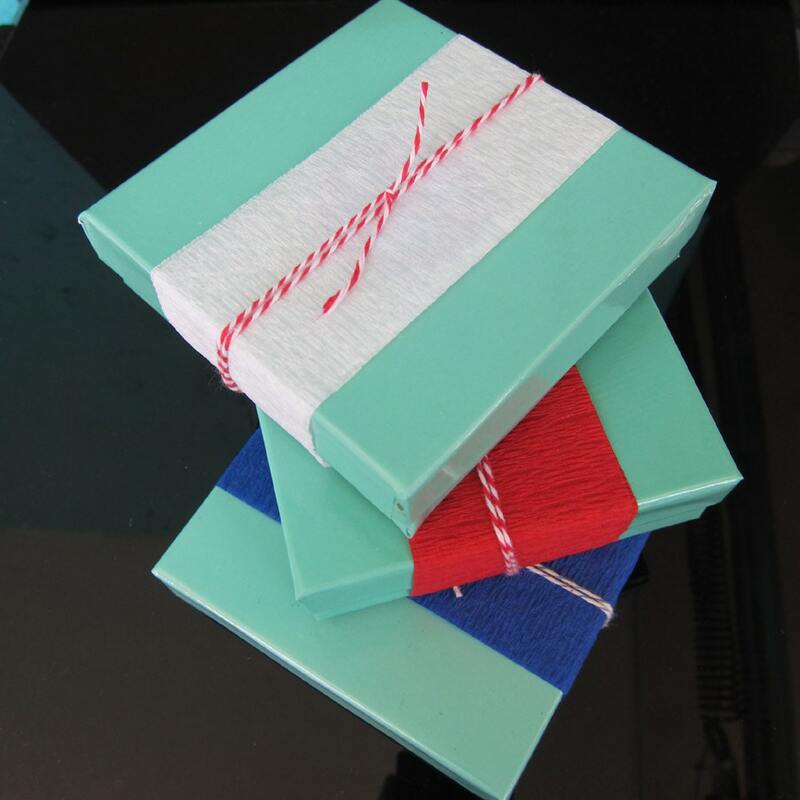 Send your bangle bracelet gift wrapped with a handwritten card. 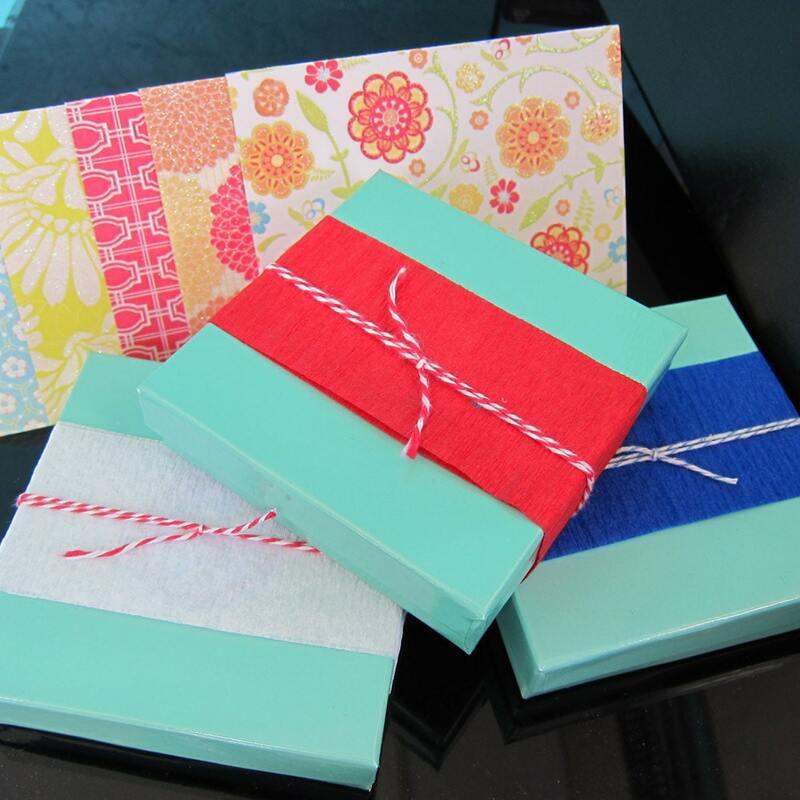 By adding this to your purchase, I will gift wrap your order with your choice of red paper and red twine, blue paper with blue twine or white paper with red twine. 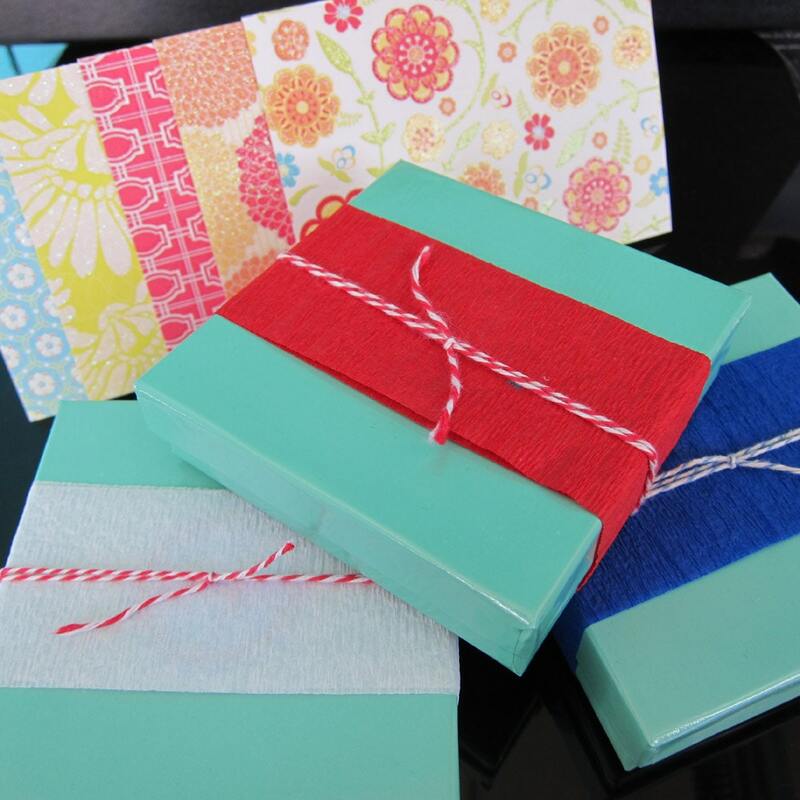 I can add a handwritten message to your card or leave it blank for you to personalize. 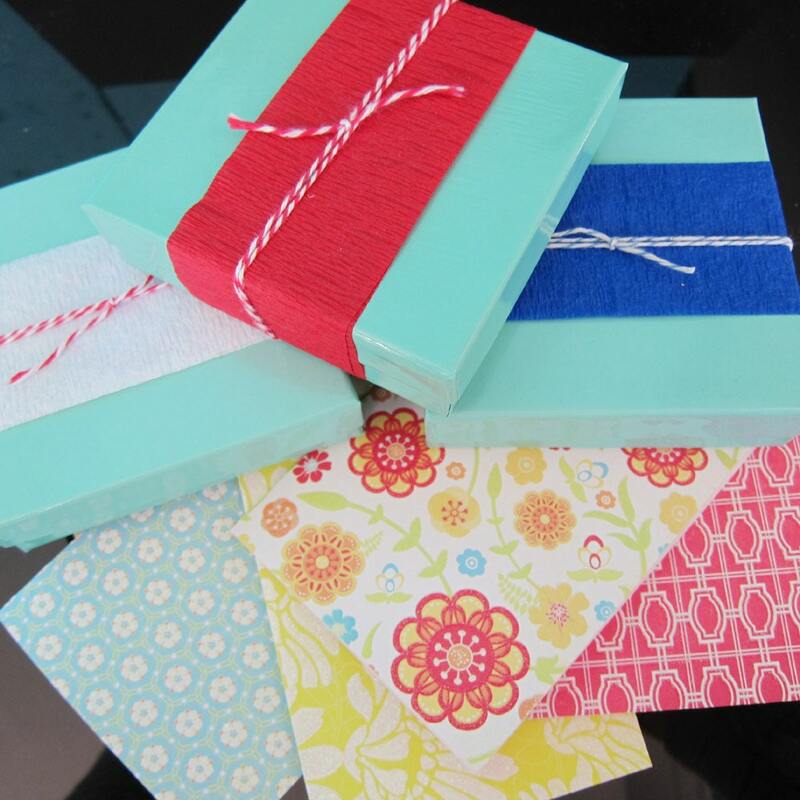 The cards are all cheery and colorful and I will choose one for you or you can let me know your choice of color as well.